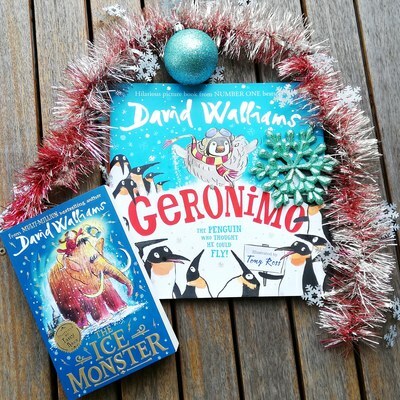 The gift of literature and theatre for kids with David Walliams this Christmas. If you go by the above gift-giving mantra for your children at Christmastime, what do you have on your child's "read" list this year? HarperCollins has released two new books by multi-million copy bestselling author David Walliams this November, just ahead of the festive season. David's eleventh novel The Ice Monster was released on 6 November, available in paperback and eBook. This quirky new adventure invites young readers to journey back to Victorian London with a ten-year-old orphan, Elsie. Elsie hears of the arrival of a mysterious Ice Monster – a woolly mammoth discovered at the North Pole, and she’s desperate to find out more. Soon Elsie meets the ancient creature and together the two journey from London to the Arctic. 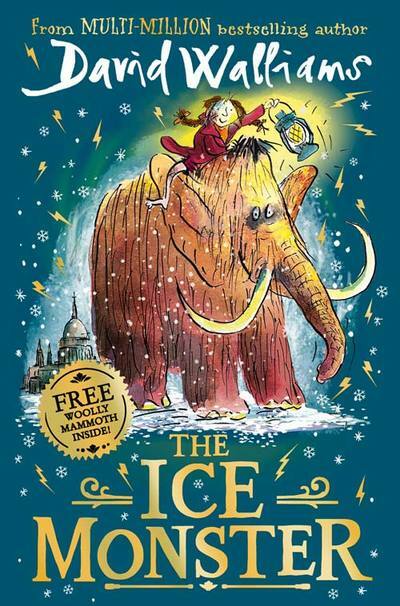 The Ice Monster tells the comedic tale of adventure, possibility and the glorious unlikely friendship of a ten-year-old girl and a 10,000-year-old mammoth. The characters and atmosphere are vividly brought to life by Tony Ross’ stunning line illustrations. Younger readers are not forgotten with David Walliams' picture-book Geronimo, also released this November in hardback and eBook. 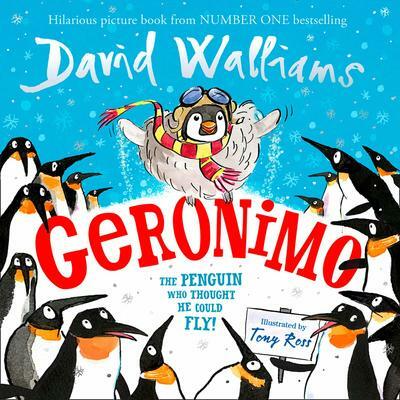 Geronimo is author David Walliams and illustrator Tom Ross' sixth picture book, which tells the comedic tale of a spirited baby penguin determined to fly, with a little help from his dad. Walliams’ wit and vibrant illustrations from Ross combine with humour and heart in this glorious wintery story is a celebration of the joy of family, imagination and the power of making dreams come true. 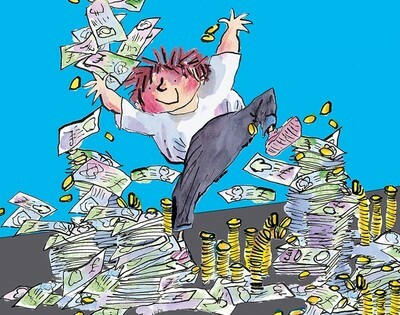 If that isn't enough David Walliams to add to your child's Christmas list this year, don't forget that Billionaire Boy heads to the Arts Centre Melbourne from 6 -14 April 2019. This exciting adaptation of David Walliams’ best-selling book features songs, laughs and even sweet potato mash from the canteen.